Toni & Stuart B. 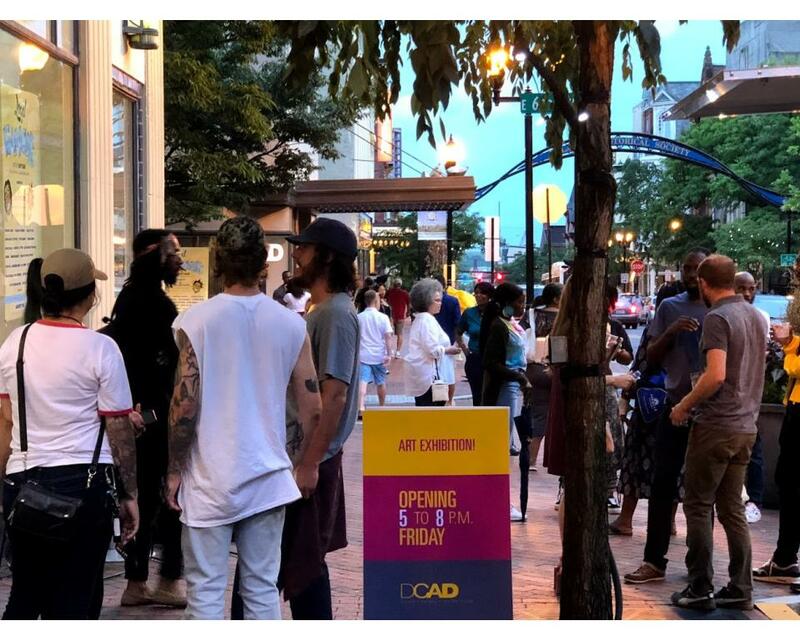 Young Gallery offers a dramatic first glimpse of DCAD for even the casual passerby. 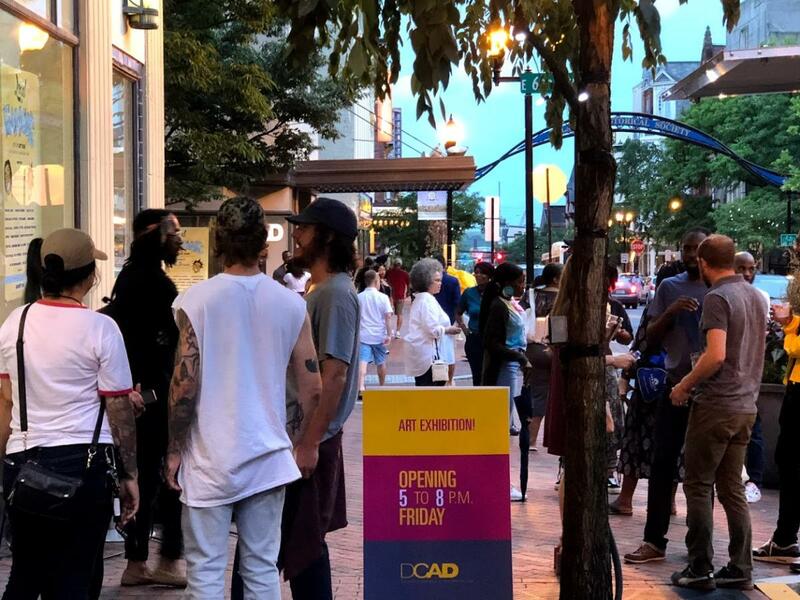 The gallery is our transparent and accessible interface with the community.